Next week Joachim Despland will be leading a Dwarf Fortress tutorial for the TAG 5a7 Symposium. More details below. 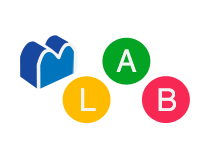 Where: Technoculture, Art, and Games (TAG) LAB, EV 11.425, Corner of Guy and St. Catherine O. Note: Please bring a Windows laptop to follow the tutorial. 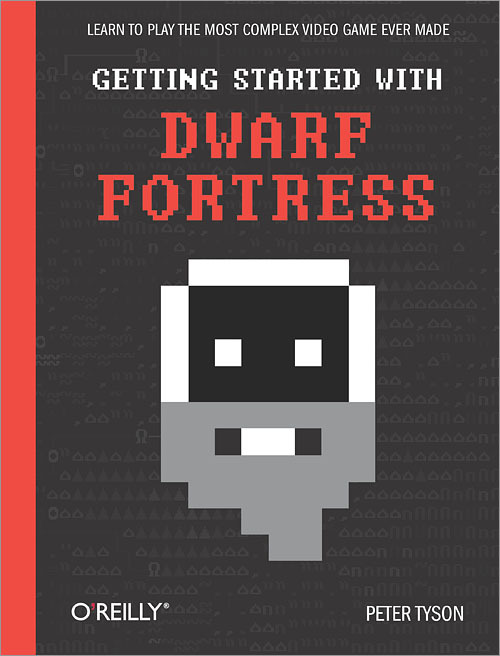 If you don’t already have Dwarf Fortress installed, you can download the “newb” version of the game here. “Dwarf Fortress is a free indie game unlike any other. 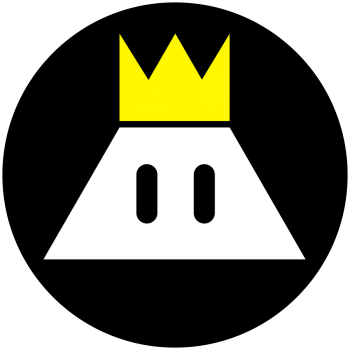 10 years in development and still going, it is funded exclusively by the voluntary donations of its extremely dedicated player base. The game has a well-deserved reputation for being completely impenetrable: it features next-to-nonexistent graphics, an utterly dysfunctional keyboard-based user interface, and incredibly tedious micromanagement. O’Reilly recently published a 238-page technical manual on it with the subtitle “the most complex game ever made”. By attending this tutorial you will learn to overcome these obstacles and discover a game that stretches our understanding of what the medium is capable of. You will gain access to an obscenely detailed and overly complicated simulation of procedurally-generated fantasy worlds filled with an infinite variety of mythical creatures, thousands of years of history, and a scientifically-accurate geology featuring 83 different kinds of rock.